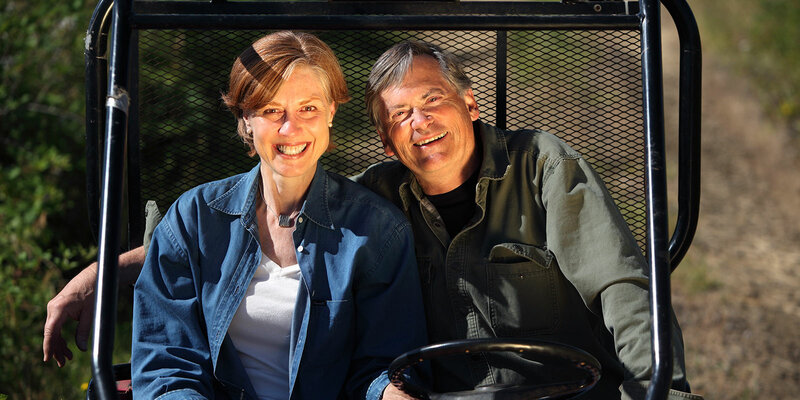 Robert & Ellen Brittan searched for years to find the ideal site on which to grow Pinot Noir and finally found it on this 128-acre hillside in the McMinnville AVA, which they purchased in December 2004. The soils are a mixture of glacial deposits and volcanic material, with a predominant presence of broken basalt. We have east, south and west exposures to choose from on a cool, windy site on the edge of the Coastal Range. As a result, we believe we have found a site where we can grow unique wines, wines that truly speak of this place. 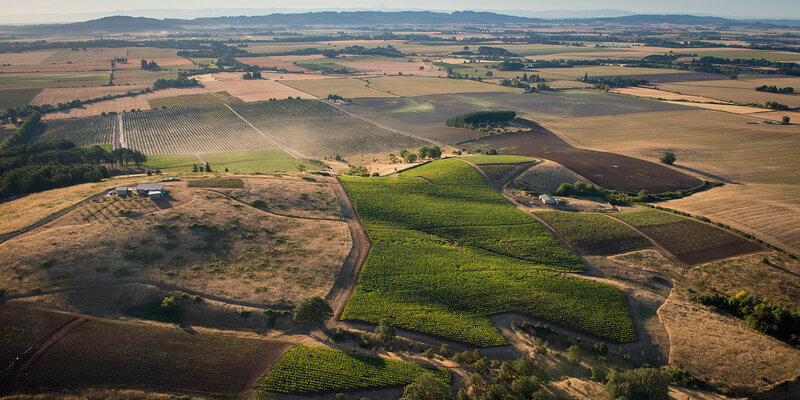 There were 18 acres of existing vines when we purchased the property and with meticulous attention to detail, we have been refining, replanting and exploring new selections, varietals and terroirs across this rugged terrain. 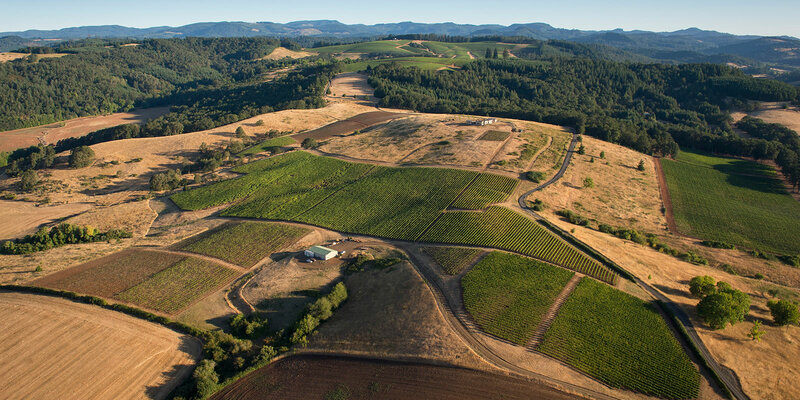 We are very excited about the 12 additional acres we have planted, a significant portion of which are heritage selections of Pinot noir, including Swan, Mt. Eden, and Calera, which have roots in the United States dating back to the 1800s. Included in those 12 acres are four acres of Chardonnay which will allow for continued precision and refinement of our Chardonnay program. And with Robert’s affection for Rhone varietals, we have a small but significant area of Syrah plantings as well as an ongoing exploration with a small westward-facing block of head-trained mixed Rhone varietals. 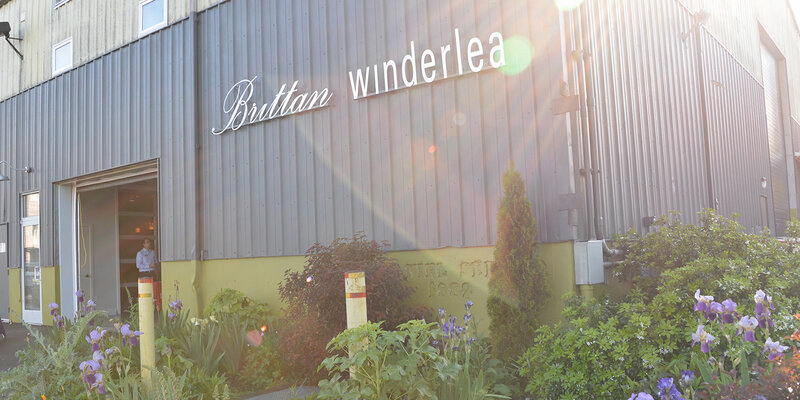 The winery and tasting room for Brittan Vineyards is located in downtown McMinnville’s historic Granary District. Thursday-Sunday 11am-5pm / & By Appt. A personal encounter with these singular wines should be high on the to-do list of any wine lover— not just Pinotphile– who hasn’t yet had the experience. 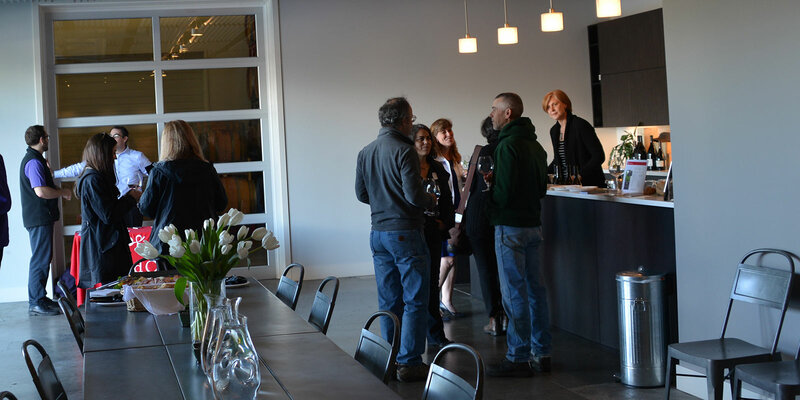 I believe these wines to be among the finest Pinot Noirs currently being made in the Willamette Valley.